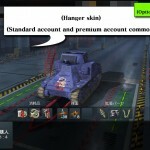 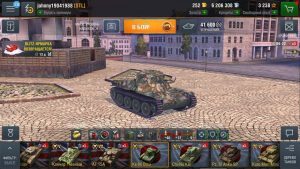 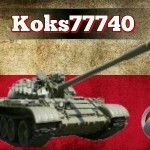 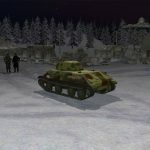 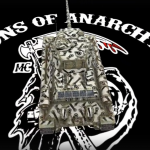 Modified hangar “Victory Day” | WoT Blitz 5.9 - Fan Site! 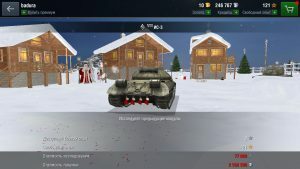 Hangar of the Victory Day the majority of players liked it, but some players lacked something among them the well-known developer mods johnny19041988, who has decided to modify and alter under itself. 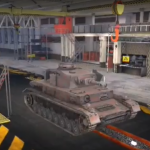 Hangar is compatible with all graphics accelerator. 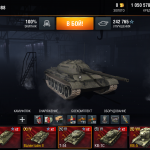 Unpack the contents on this path: /storage/emulated/0/Android/data/net.wargaming.wot.blitz/files/Data/3d/Maps/hangar_9m, confirm the replacement of files.